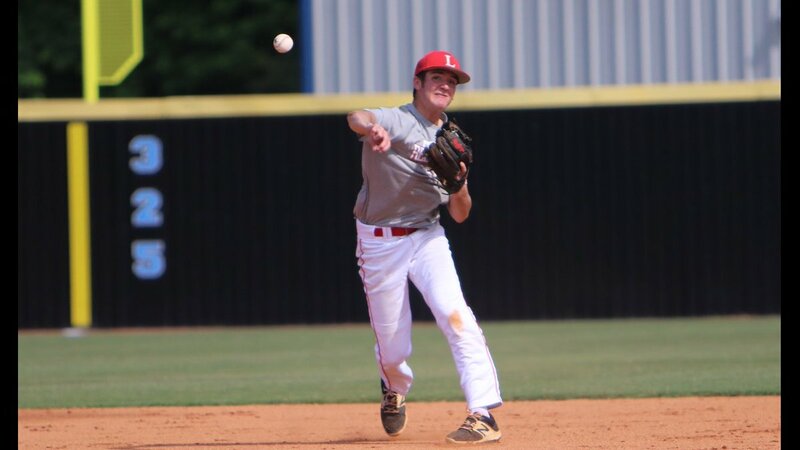 Eastside’s baseball team extended its winning streak to 12 games and moved to the winner’s bracket of the Region 4-AAAA championship tournament after a 9-5 victory over Madison County on Thursday. The win moved the Eagles to 17-1 and 8-0 in the region. Eastside scored six runs in the first inning to enjoy a 6-1 lead. 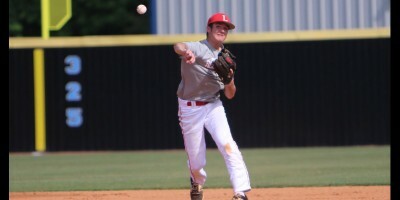 The Eagles tacked on another run in the second inning before Madison County could answer. Cade Mitchell kept Madison County at bay with clutch pitching heading into the fourth inning. Madison County added a run in the fourth inning to pull within five runs, 7-2, but Eastside responded with an RBI single from Ethan Booth. Madison County added three runs in the fifth inning to pull within three runs 8-5 but Eastside responded to take the 9-5 win. Mitchell pitched five innings with five strike outs.